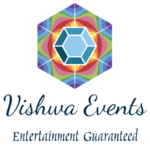 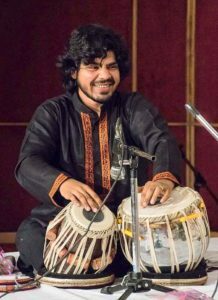 This entry was posted in Artists 2017 and tagged Hindustani, International artists, Tabla, Tabla solo on May 29, 2017 by Shen. 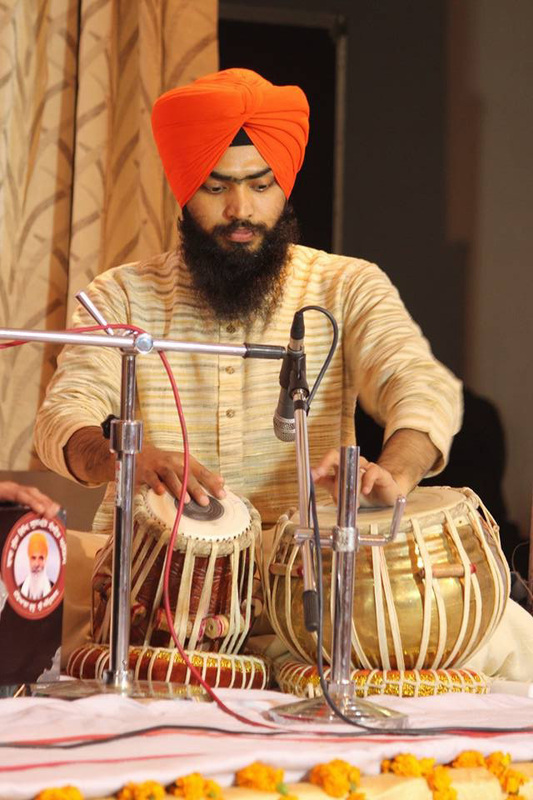 This entry was posted in Artists 2016 and tagged Hindustani, International artists, Tabla, Tabla solo on July 3, 2016 by Shen. 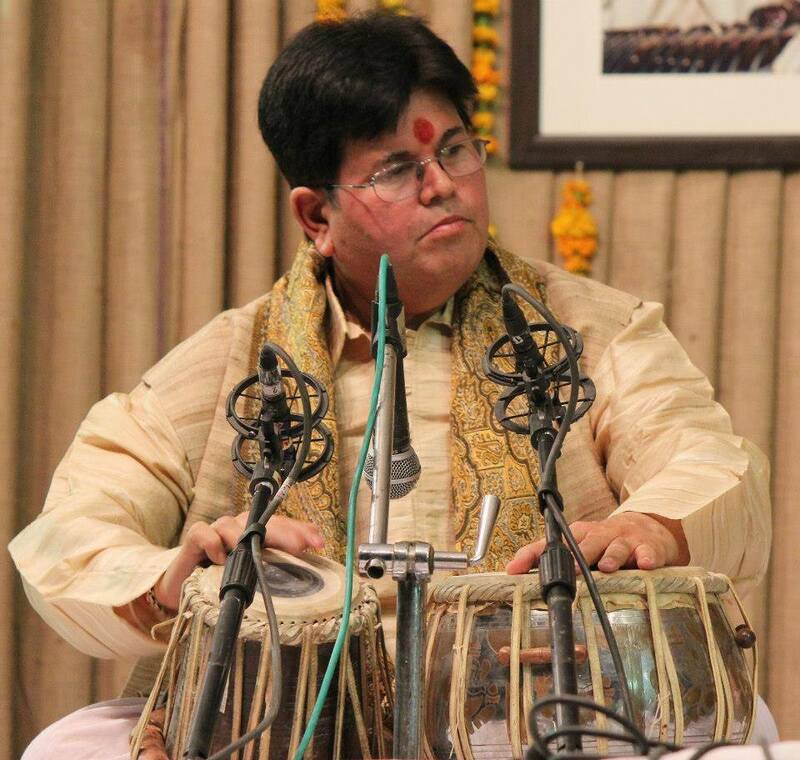 Born in 1952 in one of India’s most respected and well-known families of great musicians of the Benaras heritage, Pt Pooran Maharaj is the son of late Padma Vibhushan Pt Kishan Maharaj. This entry was posted in Artists 2015 and tagged Hindustani, International artists, Tabla, Tabla solo on June 15, 2015 by Shen. GOVIND CHAKRABORTY, an outstanding exponent of TABLA, is a senior disciple of Tabla Wizard Sri Asutosh Bhattacharya, who was a noted disciple of Tabla Samrat Pt. 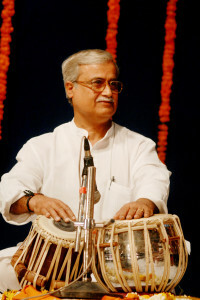 Kanthe Maharaj of Banaras. 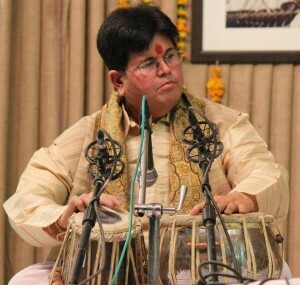 This entry was posted in Artists 2014 and tagged Hindustani, International artists, Tabla, Tabla solo on July 8, 2014 by Shen.